Dermatologists are specialists in all skin disorders including eczema, warts, molluscum, vascular lesions and rashes. 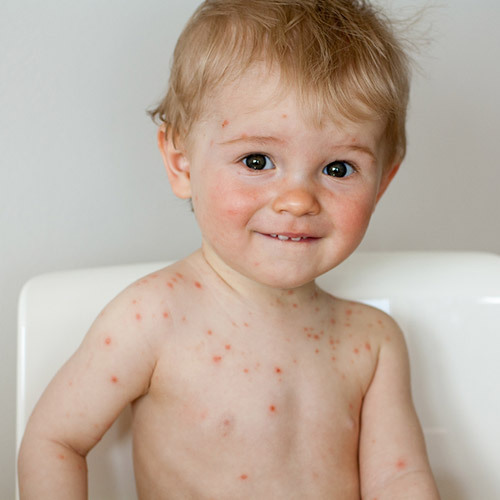 Children with a rash pose an extra level of difficulty as they often cannot communicate their symptoms well. Early review by a Dermatologist may help with early diagnosis. Exanthems are wide spread rashes with associated systemic symptoms. They are often related to viral infections. 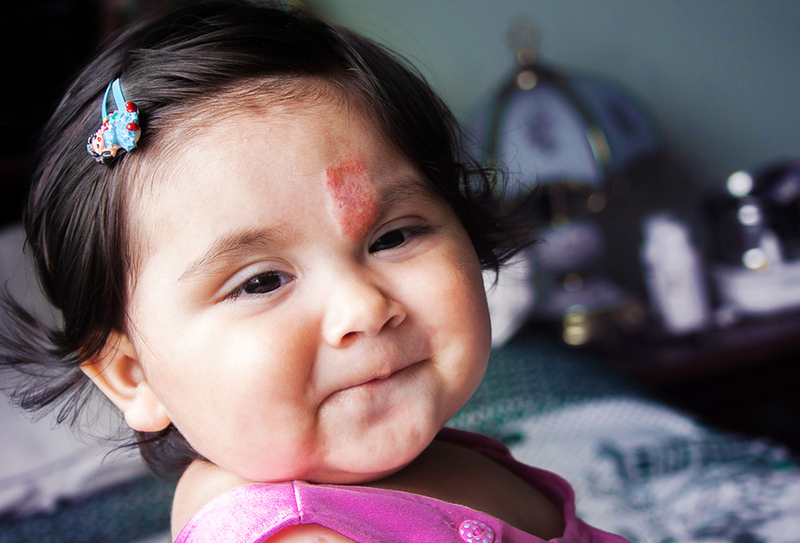 Birthmarks refer to lesions that are present at or soon after birth, they are also referred to as congenital naevi. These lesions tend to grow with the patient. They may be of different cell types eg pigmented melanocytic lesions, vascular (blood vessels) and Connective tissues. They may be located on the surface of the skin or within the deeper layers. Warts and Molluscum are common in childhood skin complaints. Both are the result of viral infection. Spontaneous resolution (without treatment) occurs in most cases however resistant cases may be referred to a Dermatologist for treatment. Topical Cantharone plus. This is a topical treatment that causes mild blistering and may trigger resolution. Topical imiquimod. This is a topical cream that triggers the immune system to clear the viral infection. Topical retinoids. This is a topical cream treatment to induce inflammation and clear the virus. Paring and use of Uptons paste. This requires daily application of uptons and regular thinning of the skin. Supplemental treatment including zinc and cimetidine. These are oral tablets that may speed resolution of warts and molluscum. Your Dermatologist will discuss the above options and customise the treatment to suit your circumstances. 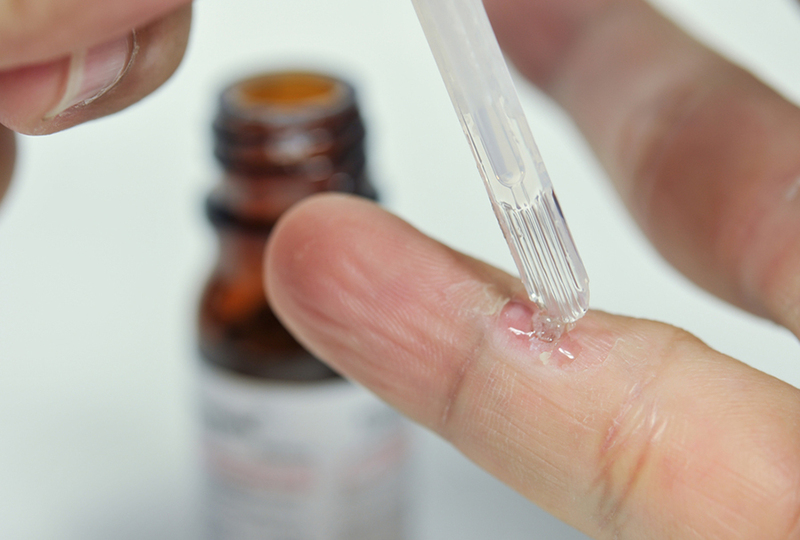 Wart and Molluscum treatments require frequent review and application of medication. Our trained nurses and supporting doctors may do this as part of your Dermatologist’s treatment plan.